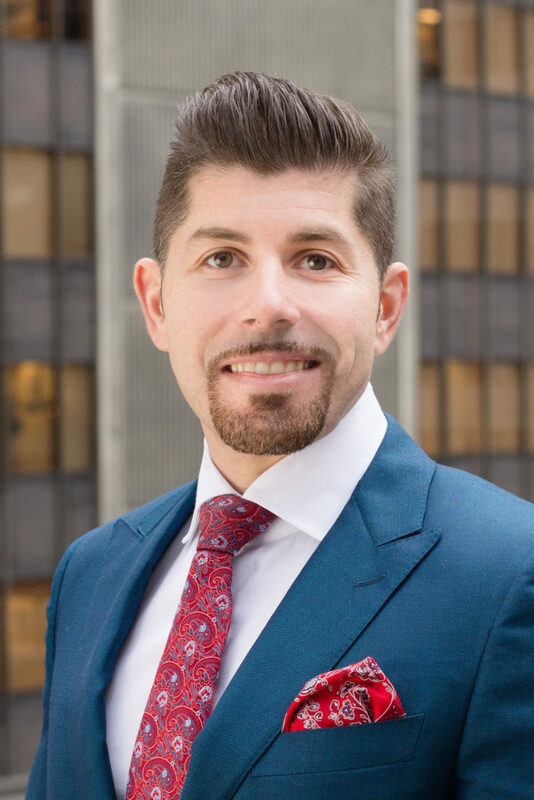 Prior to joining Legacy Tax + Trust Lawyers, Elias practiced as an associate and completed his articles with a boutique tax and business law firm in Toronto. He assisted with the design and implementation of personal and corporate tax planning strategies, as well as with the execution of wills and trusts. During his legal studies, Elias received several awards for his academic achievements, including finishing first overall in his graduating class. He is fluent in Greek and enjoys traveling and hiking.